When working in the Mornington area, we understand that having access to the equipment you need when you need it can be a challenge. 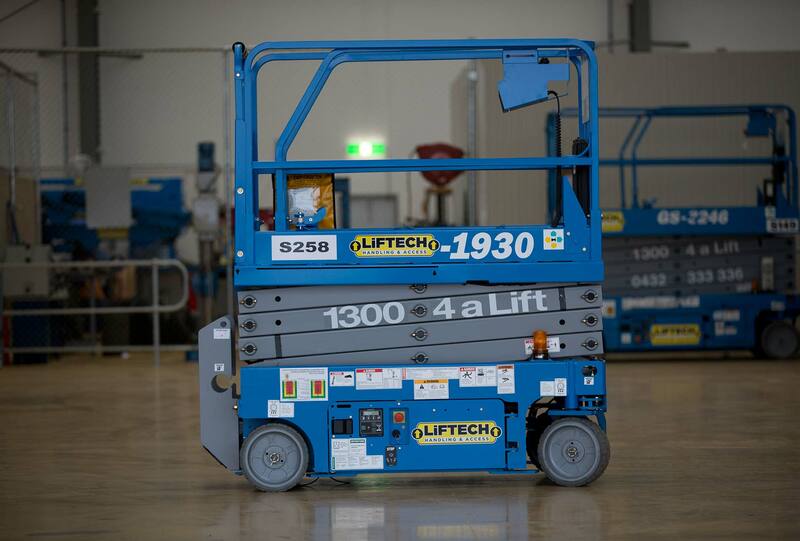 The good news is that Liftech is more than happy to supply scissor lift hire, forklift hire and boom lift hire to businesses throughout the region. We even offer equipment transport, which means you don’t have to worry about pickup or drop off! We have a variety of fuel sources to choose from – our battery electric models are suitable for use indoors (no harmful fumes! ), whereas our LPG and diesel models are able to tackle the rough terrain outdoors with ease. We also offer a wide range of different models, from narrow aisle forklifts to knuckle booms, to ensure the specific needs of your job can be met. You don’t have to worry about maintenance or repairs either! 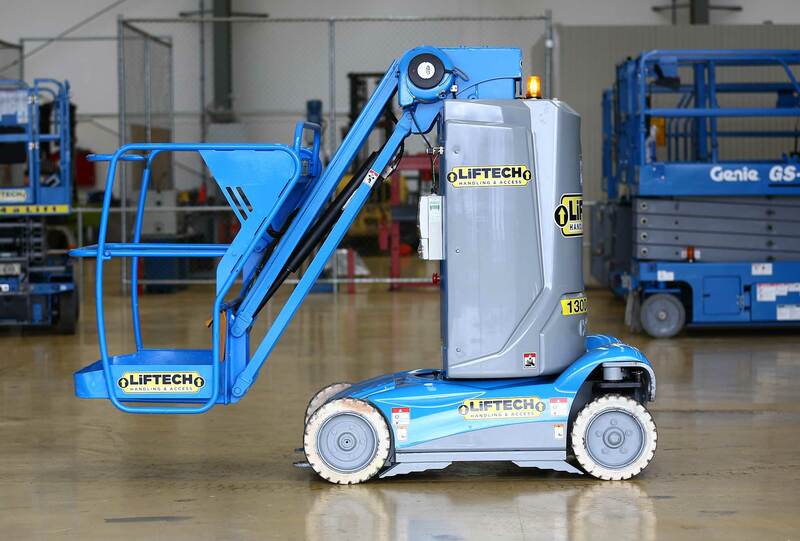 Liftech employs a skilled team of technicians who will handle all of this for you. We can even provide a replacement machine whilst works are being completed to ensure that you don’t fall behind and can continue with work as normal. With more than 20 years experience with scissor lift hire, forklift hire and boom lift hire in the Mornington area, you can rest assured that our expert team knows what they’re talking about. Our machines have been sourced from some of the best-known and most reputable manufacturers around the world, and we are constantly on the lookout for new and innovative models to add to our range.